Team: Steve Gibson, Craig Green (Northumbria University); David Leonard, Mike Chilton, Maxine Fell, Liam Hardy, Alexander Gill (Northern Dance). 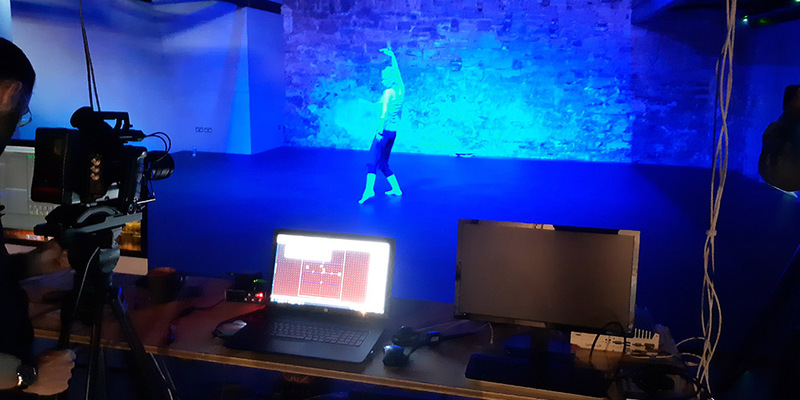 Northumbria University is collaborating with Northern Dance to develop a new project in which all media will be controlled by the movements of a single performer in real-time. 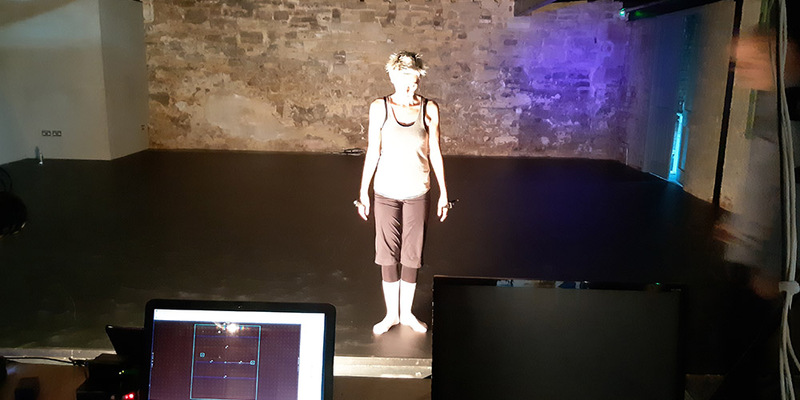 Northern Dance will lead a collaborative team combining art, technology and movement, to create a project Ephemera that showcases the Gesture and Media System (GAMS) tracking system, created by Moment Research. Ephemera is being developed at Northern Dance’s new renovated space in the Ouseburn. David Leonard the key driver and principal owner of the parent company Paper Dove and is collaborating on the music for this project. 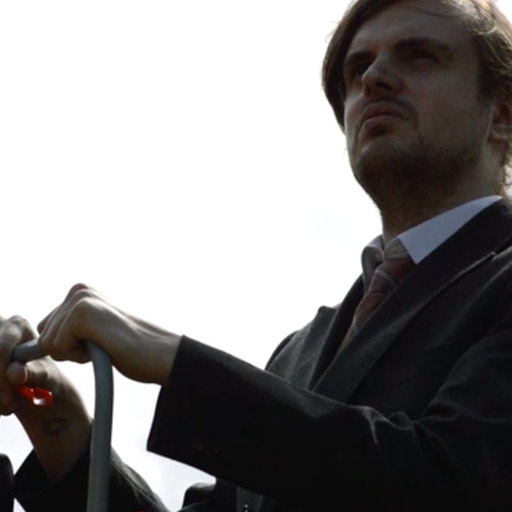 Mike Chilton, is the key player developing the artistic design of the project. Northern School of Contemporary Dance trained dancer Maxine Fell will control all of the media with her movement. Alexander Gill, currently at the Royal Academy of Music, is designing music and soundscapes to work with the audio system. 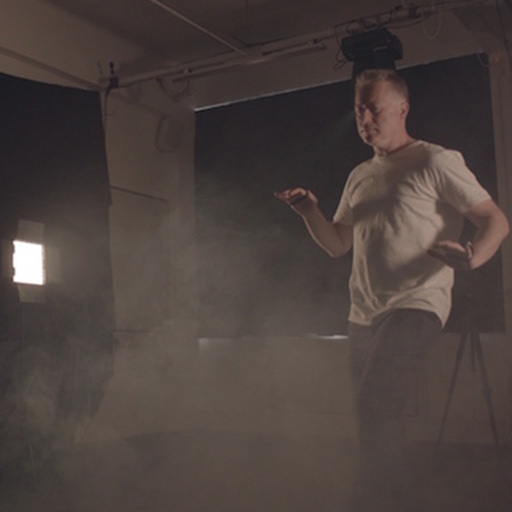 Steve Gibson from Northumbria School of Design is creating the interactive mapping for control of the media by the dancer, and collaborating on the music. Ephemera will create an interface that will allow users to interact with audio, video, lighting and Visual FX in real-time and will do so in a non-linear manner without sacrificing rendering or playback quality. The project will be genuinely multi-disciplinary involving interaction design, dance, animation and Visual FX, and fine art.